It was just a little idea. 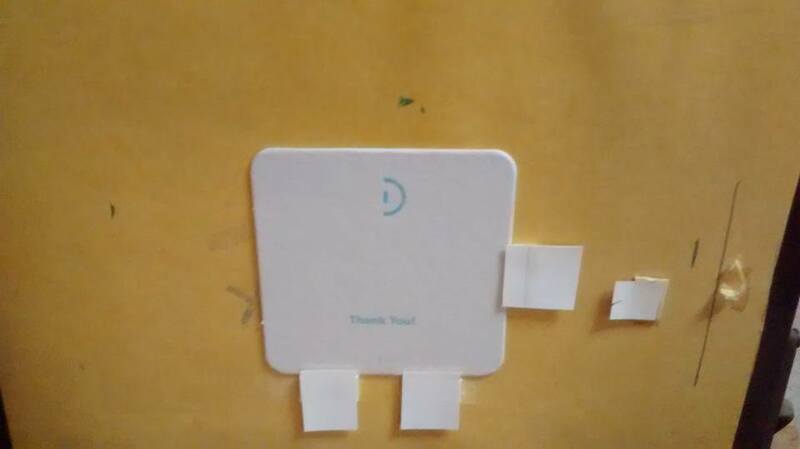 A few months ago, our Mobile Work Crew Supervisor Daryl was commenting that we needed to leave a card or something behind when one of our crews finishes a job, thanking the business or organization for giving our participants the opportunity to work and learn. 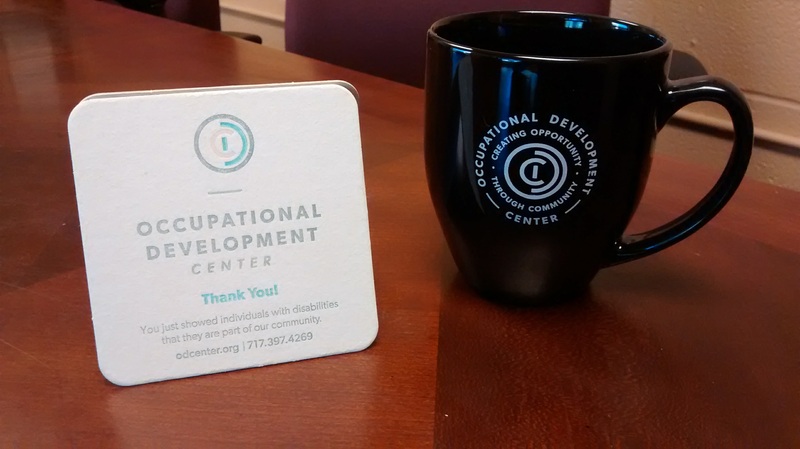 After a bit of thought and discussion, the idea morphed into getting some nice ODC mugs and possibly some coasters with a thank you message. We had already been in contact with Megan Zettlemoyer, the owner of Typothecary Letterpress here in Lancaster, about some other ideas, and we ran the coaster idea by her. One thing led to another, and BOOM, Daryl’s little idea turned into something much bigger. 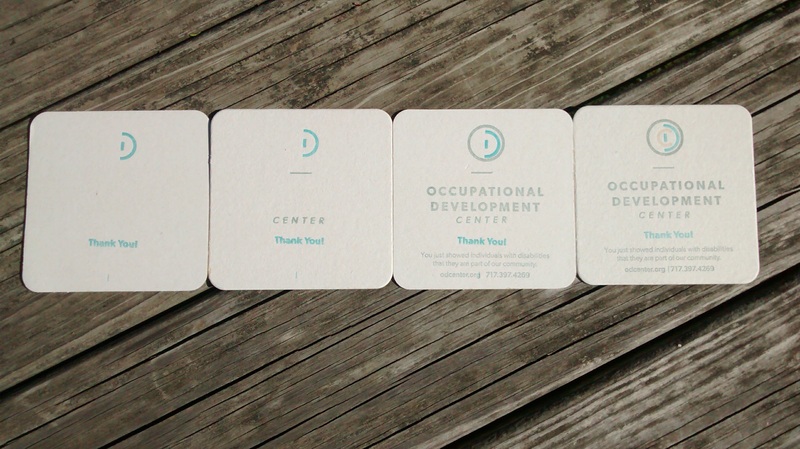 Over the past two weeks, we sent a number of our participants to Typothecary over the course of four days. 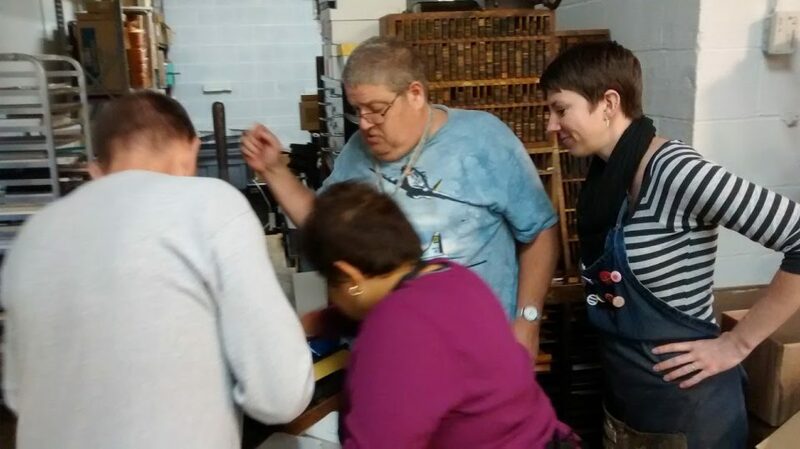 Megan worked with them, explained how letterpress printing works, and then let us have a go at making our own coasters using her equipment and facilities. 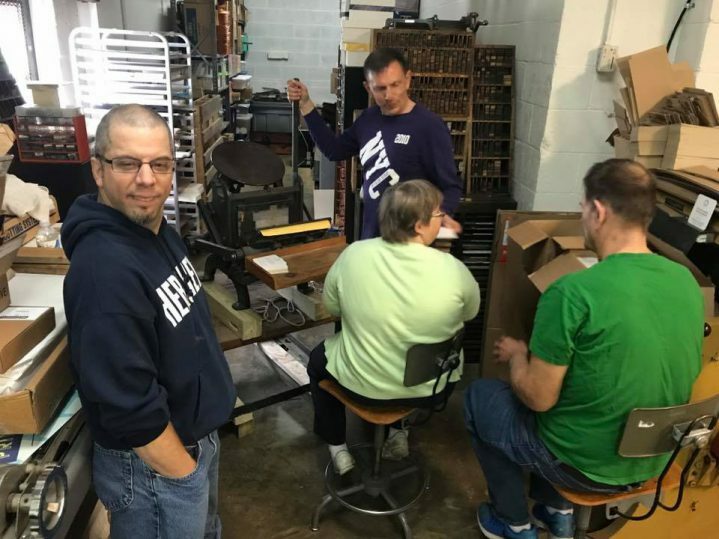 So rather than just ordering some custom made coasters online, our participants had the chance to learn some new skills and put them to work so we could make our own coasters. We printed up about 1,000 coasters over the four days, printing one color on the coasters each day, so after day 4 they were complete. 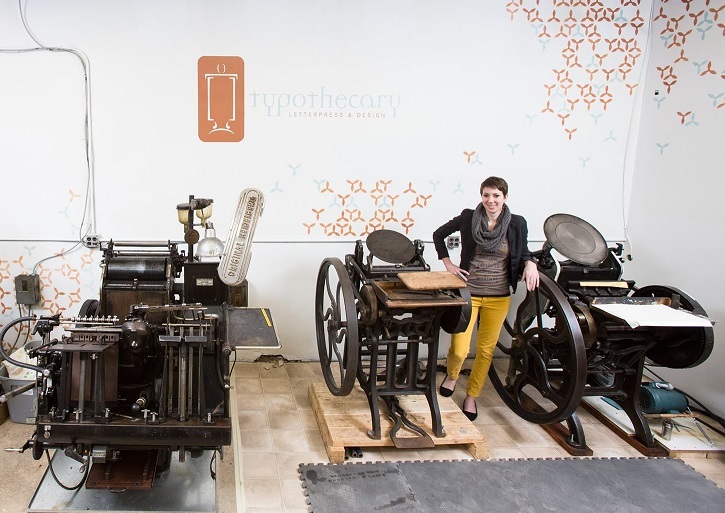 We are so grateful for Megan and Typothecary Letterpress for working with us and being so open to our ideas. We are grateful for new opportunities that provide our participants with new skills they can use as they walk the path toward independence. And we continue to look for businesses and organizations who are willing to partner with us in similar working relationships. What can we do for you? Who knows, you might even be the recipient of a mug and one of our brand new custom made coasters!